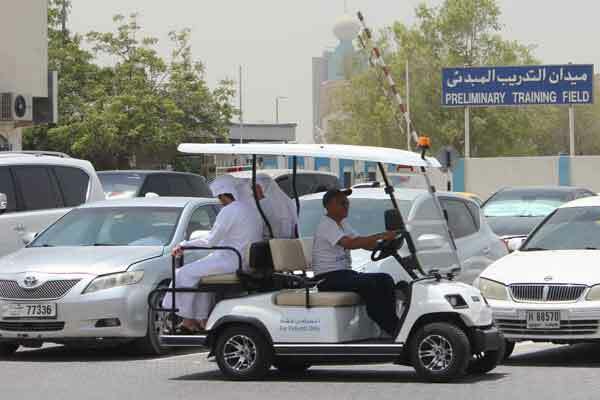 The Zulekha Hospital in Dubai and Sharjah has introduced a fleet of chauffeur-driven buggies to carry patients and visitors inside for appointments from the car park. It is part of the new meet and greet services at the hospital, said a statement. Zanubia Shams, chief executive officer, said: “We’re always looking to go that extra step to take the best possible care of our patients.